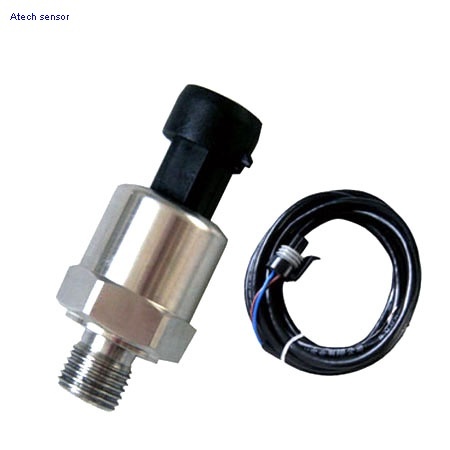 Atech sensor co,. 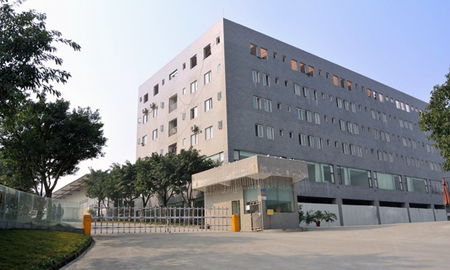 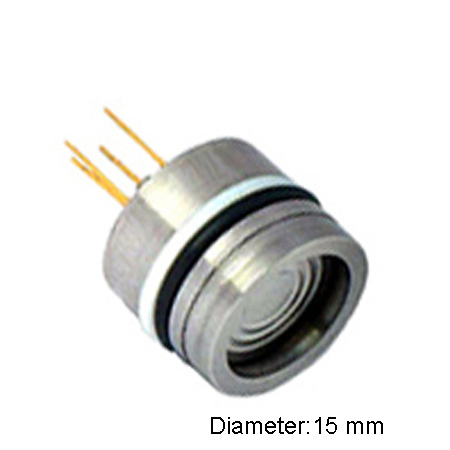 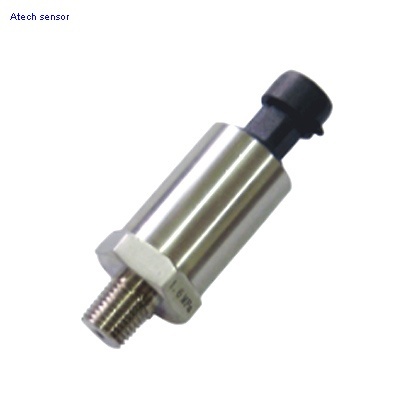 Ltd. specializes in sensor production and sales. 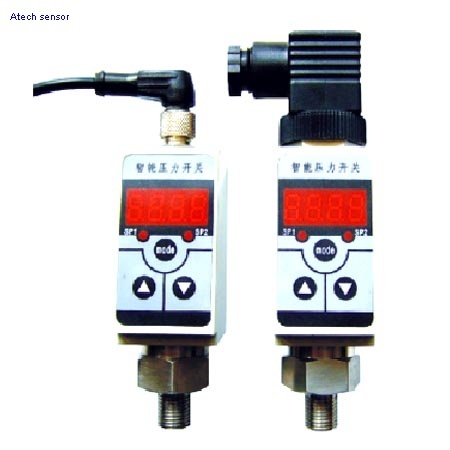 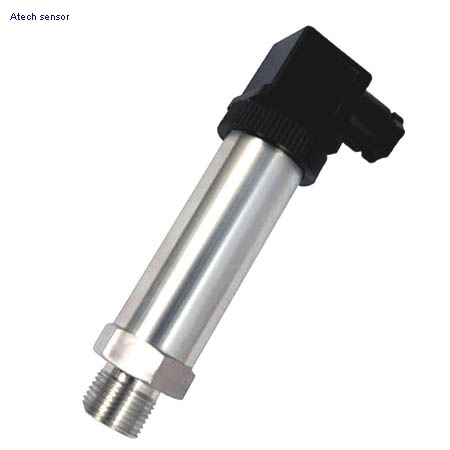 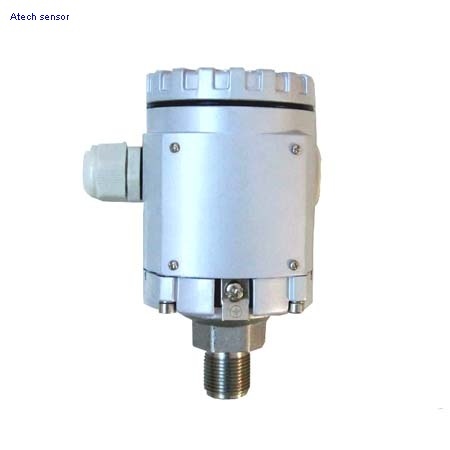 The main products includes pressure sensor and transmitter, Level transmitter ,pressure gauge, melt pressure transmitter, temperture sensor. 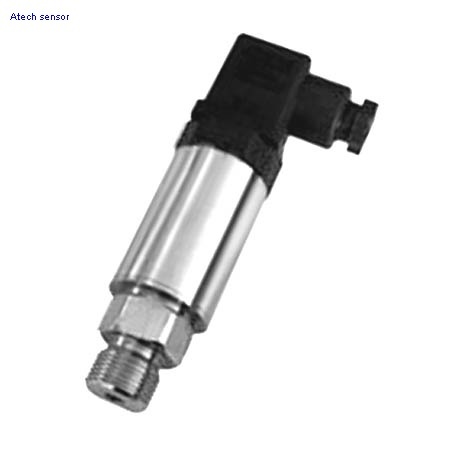 Atech sensor is 100% vertically integrated with engineering, manufacturing, sales & marketing and customer service all supported from within our one facility. 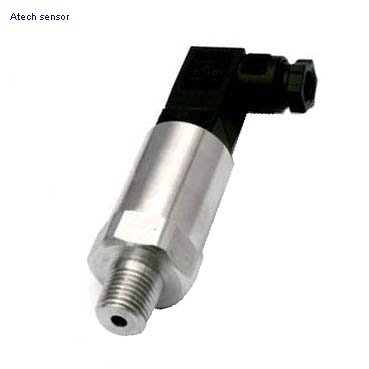 All critical components and steps in the manufacture, assembly and testing of a Atech pressure instrument are in our hands and are carefully monitored to ensure that we meet your critical specifications precisely and consistently.